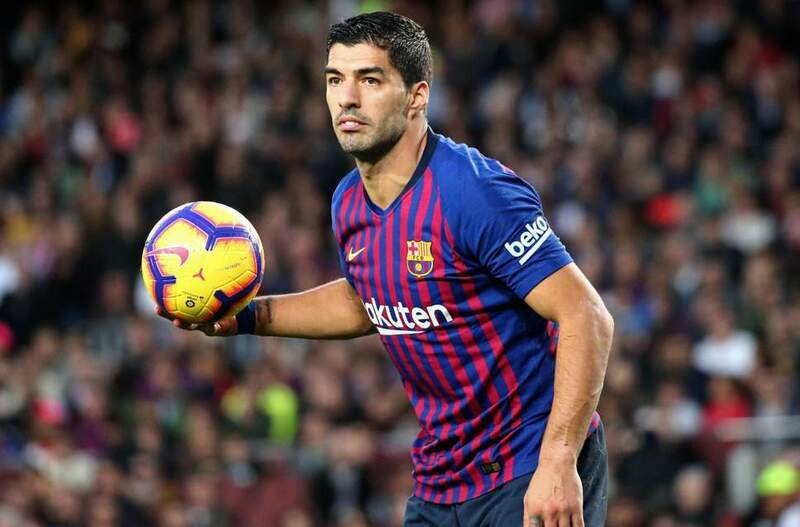 Barcelona striker, Luis Suarez, has cited a lack of communication among his team-mates, as the LaLiga leaders dropped points for the second week running. The Spanish champions were held to a 0-0 draw by 10-man Athletic Bilbao on Sunday. Barca missed the chance to move eight points clear of second-placed Real Madrid, but did manage to restore their six-point gap at the top. "There was a lack of communication in the first half. "That's something we have to improve. We lost balls, we didn't speak. "We have to ask for the ball more. It's the little details [that count]," Suarez told reporters after the game.